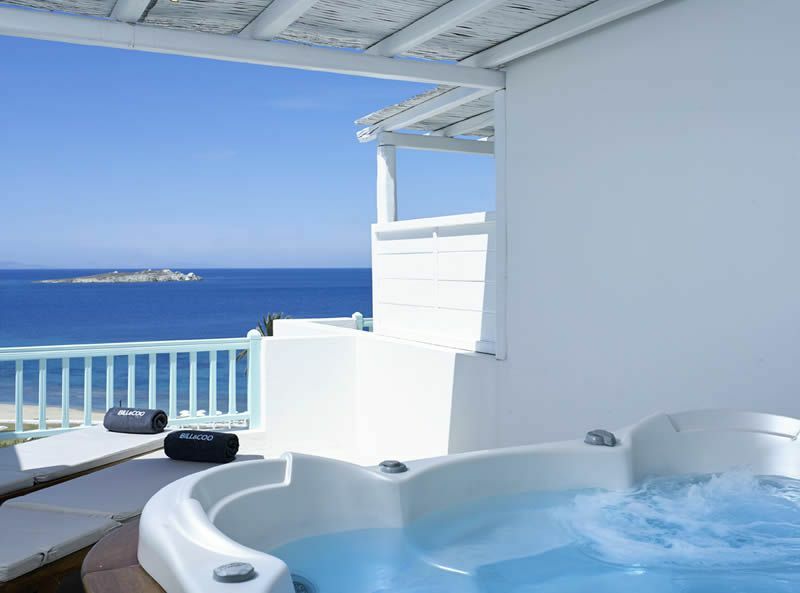 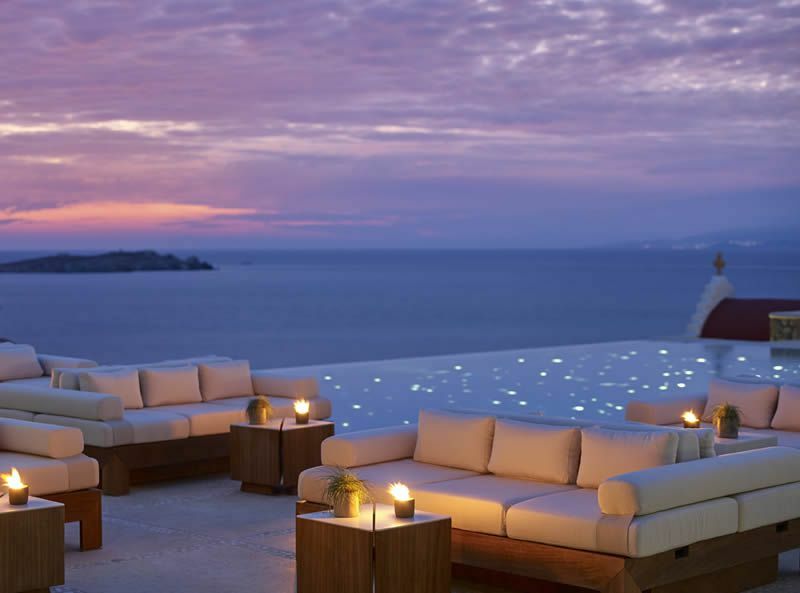 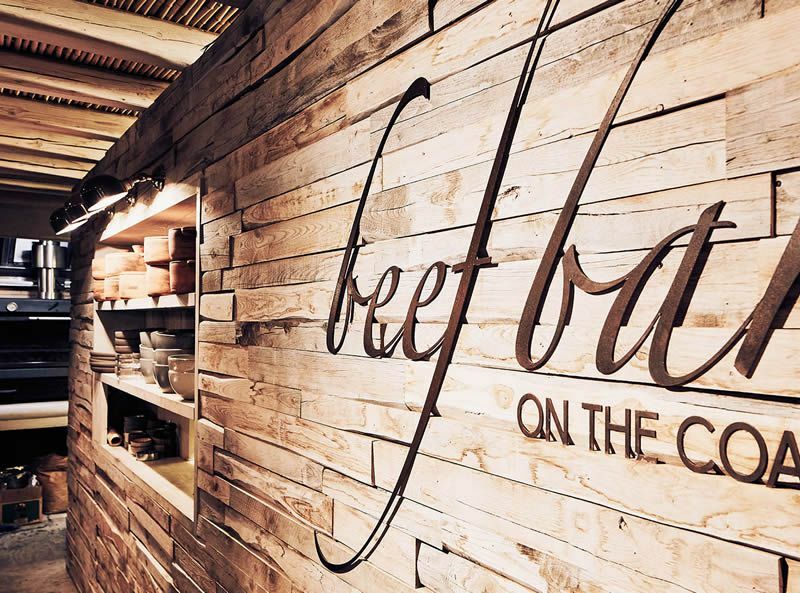 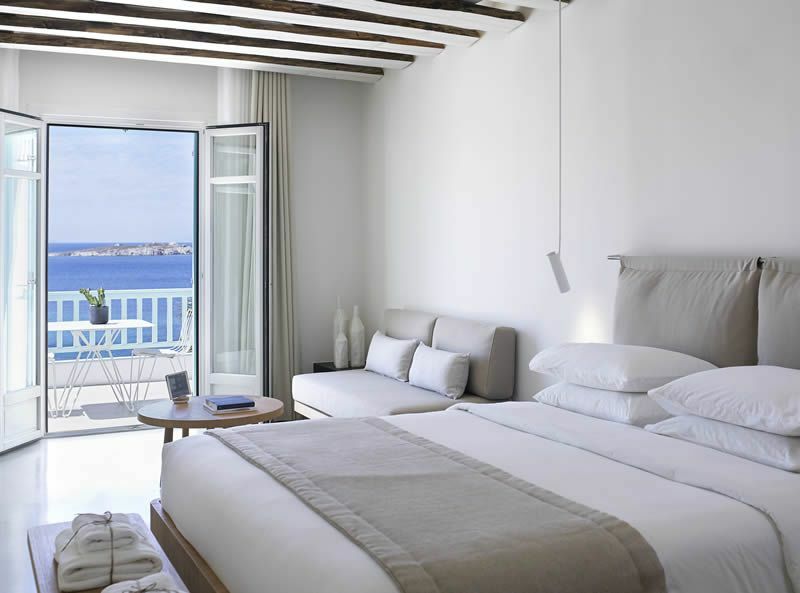 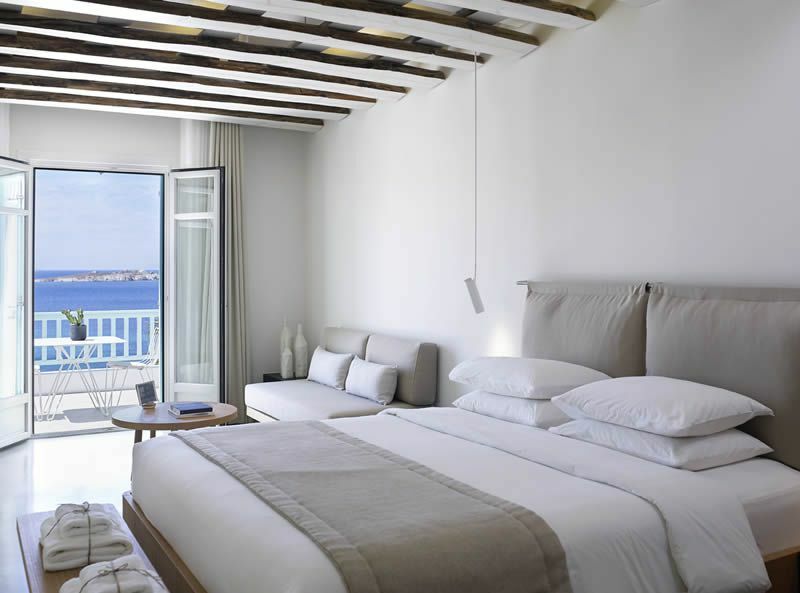 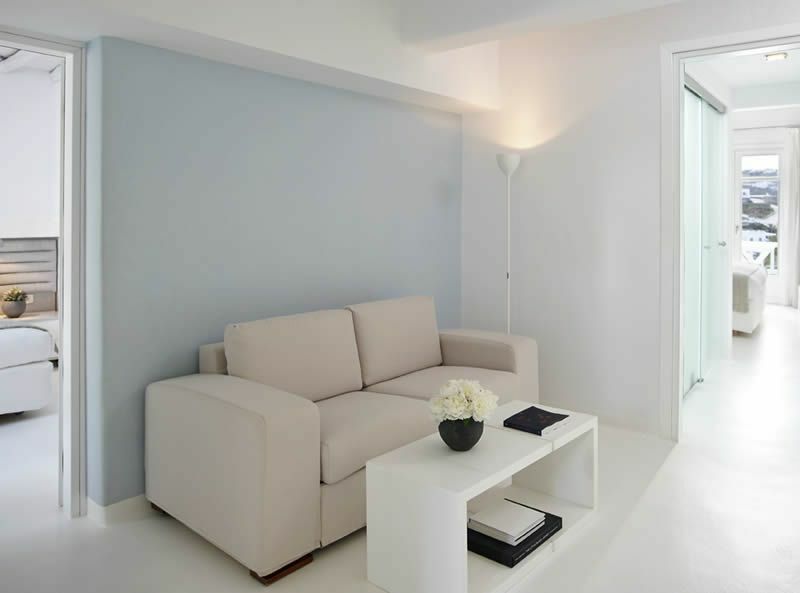 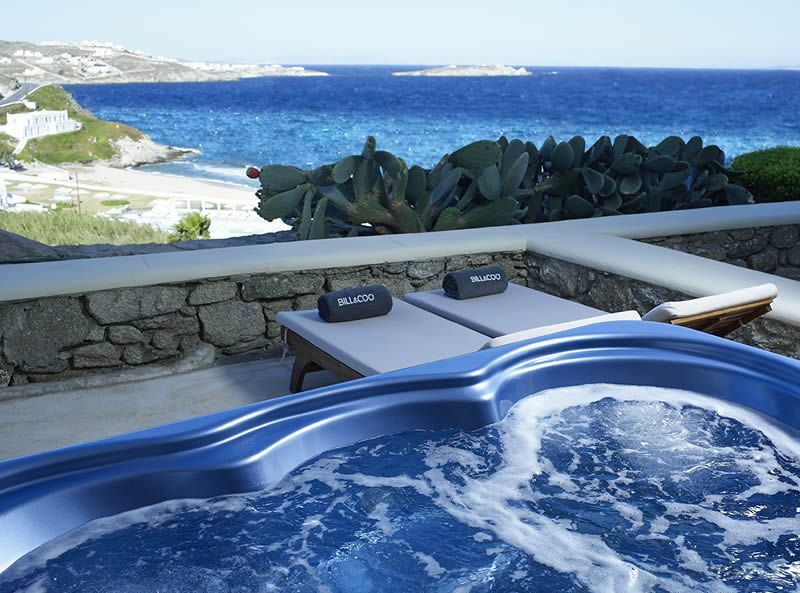 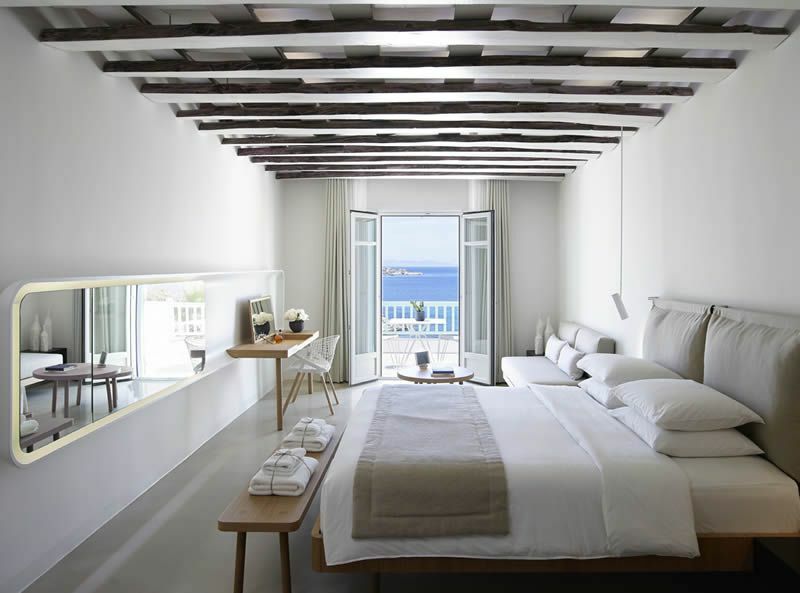 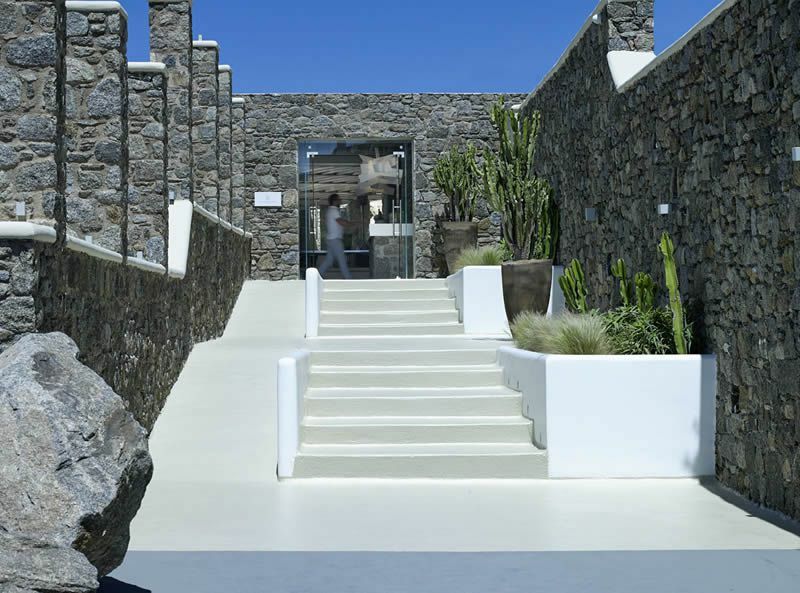 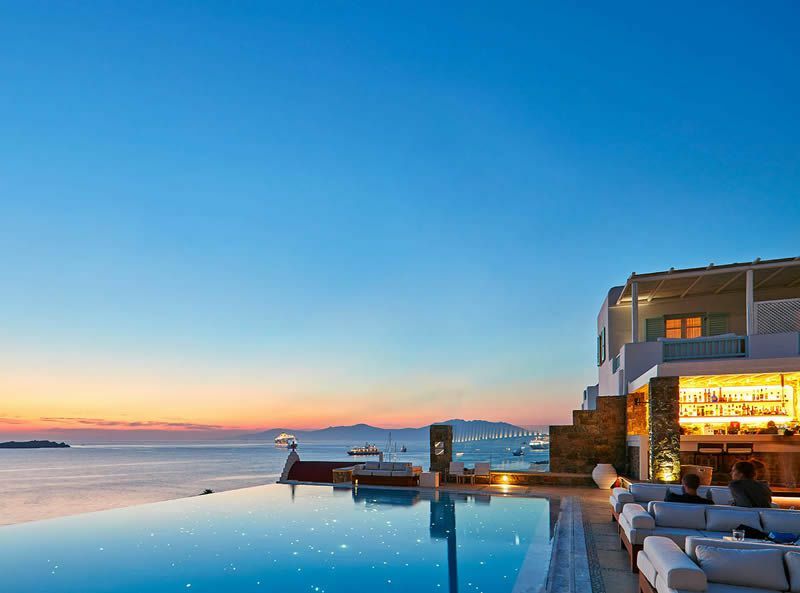 The Bill & Coo Suites & Lounge is the archetypal boutique hotel & haven for romance in Mykonos. 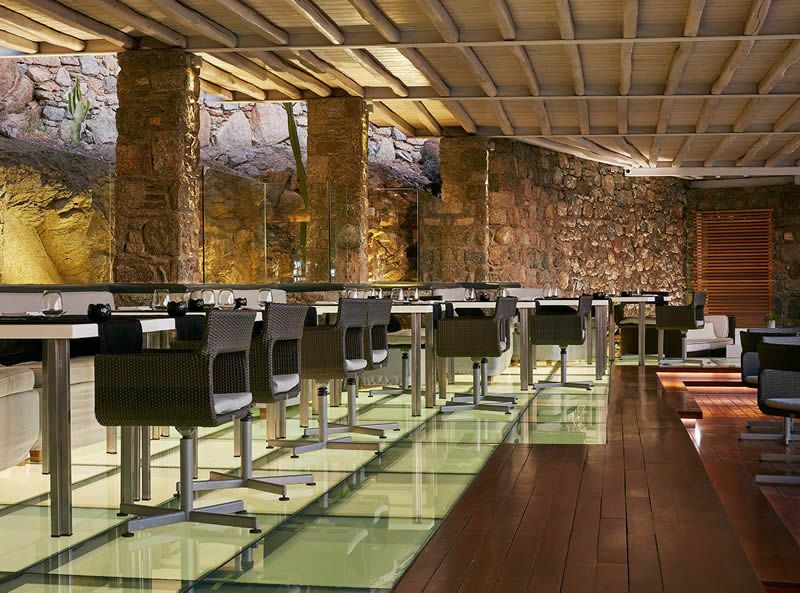 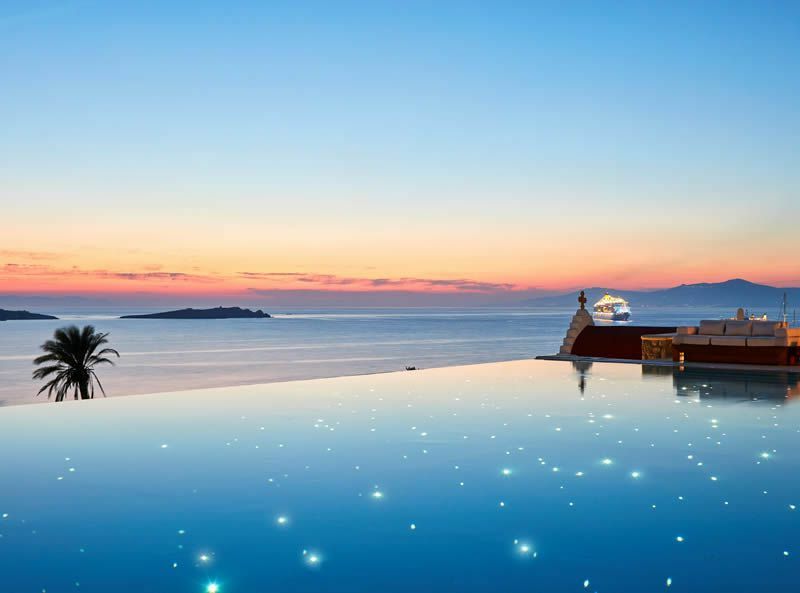 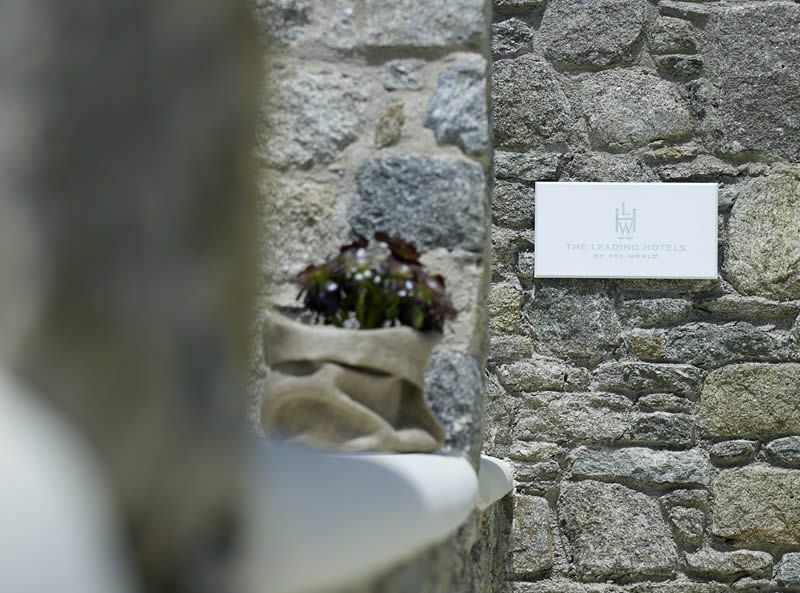 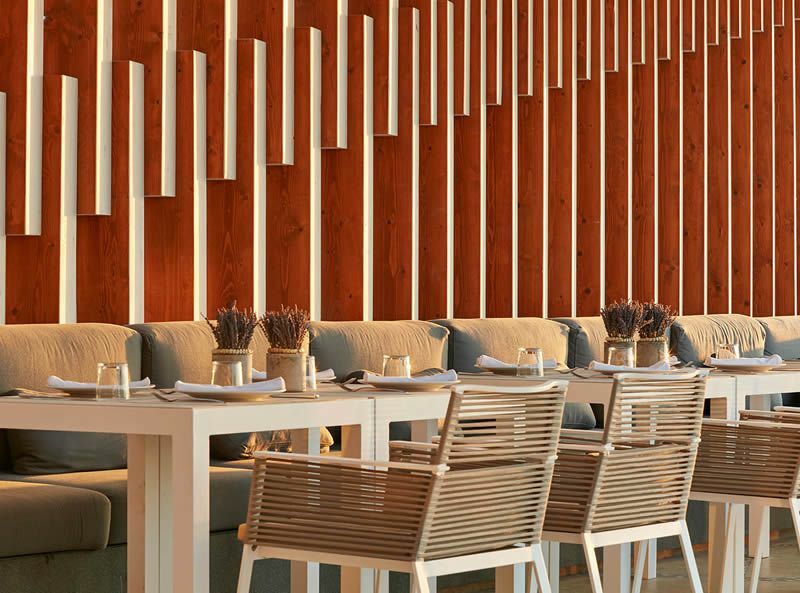 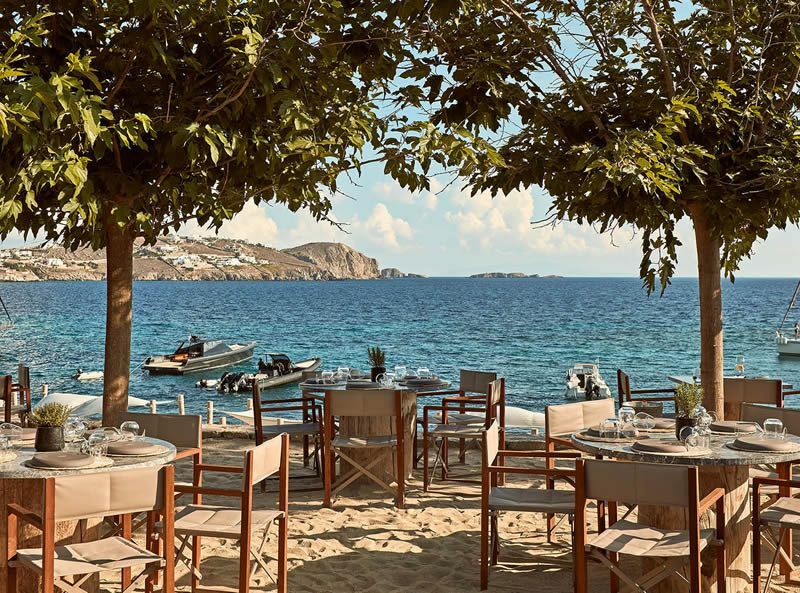 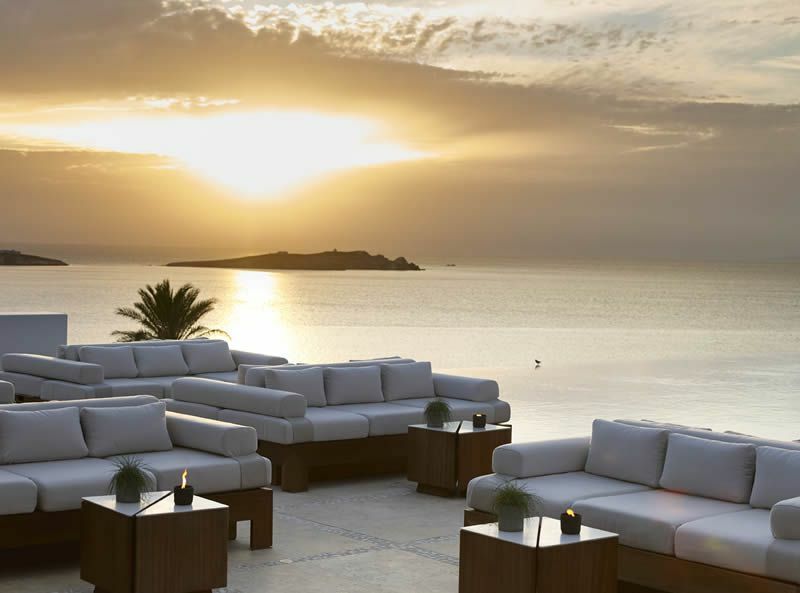 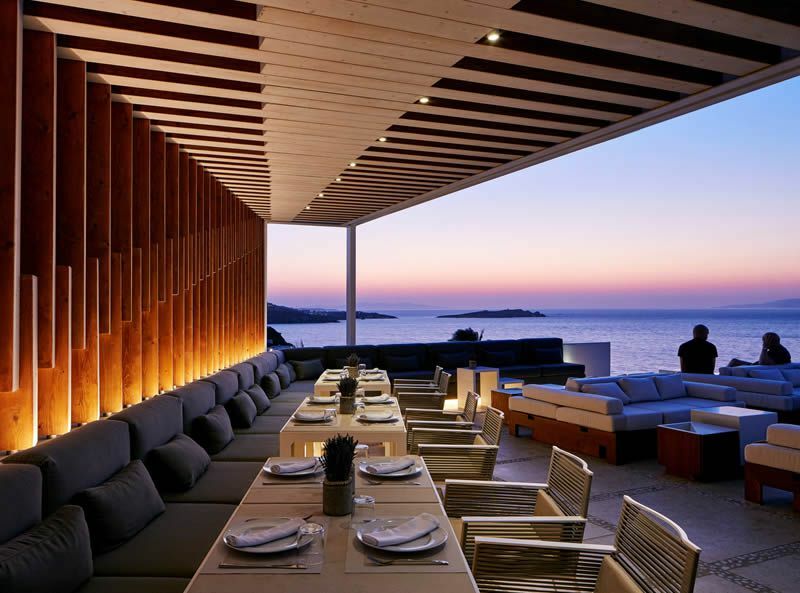 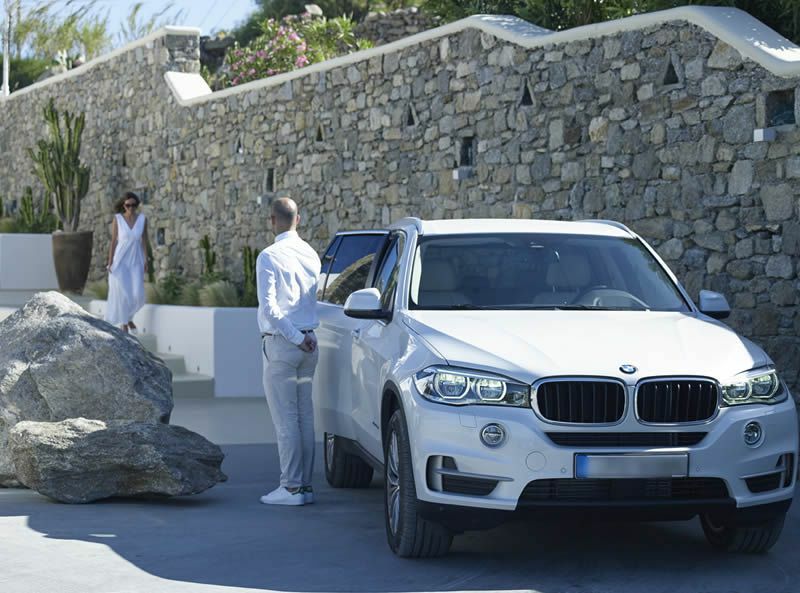 The hotel’s own gourmet restaurant serves exquisitely refined & creative cuisine & the relaxed lounge bar serves some of the most inventive cocktails in Mykonos. 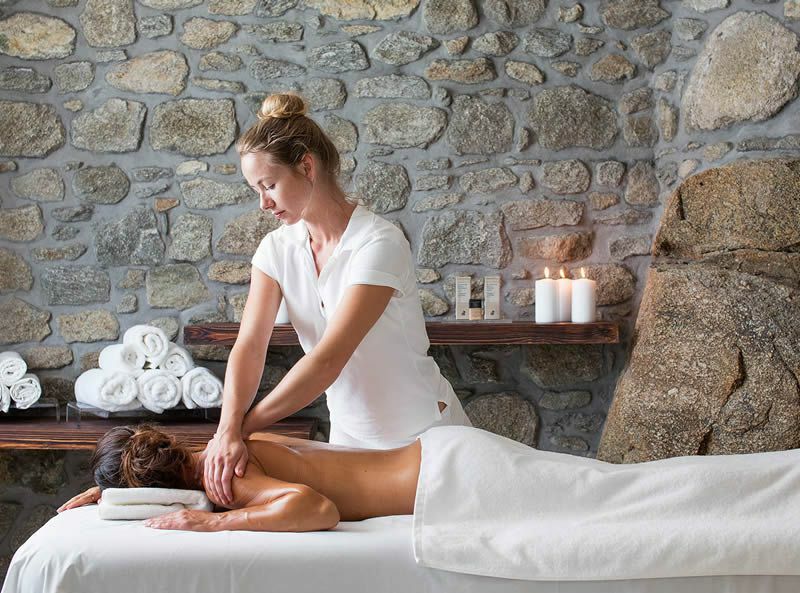 The massage room is carved into the rocks of Megali Ammos hill & provides a perfectly intimate setting for a couples massage. 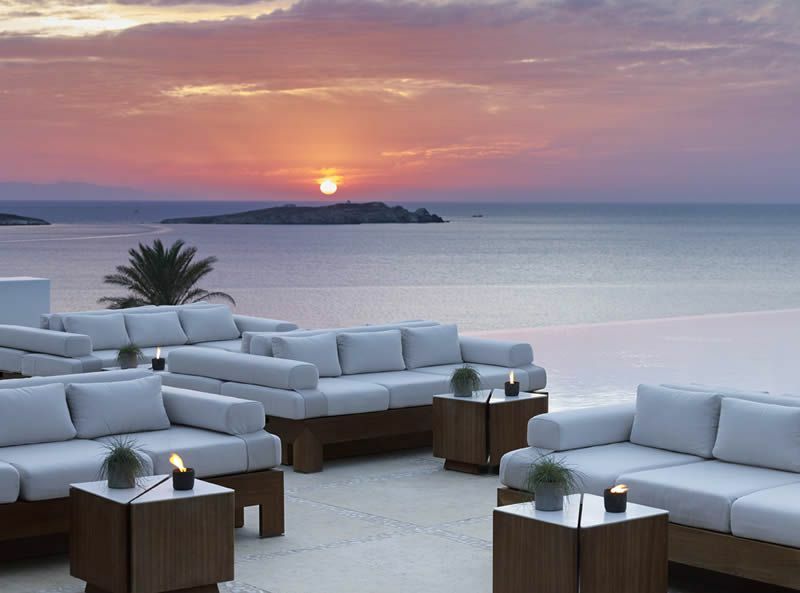 Each one of the 27 suites here is positioned towards the mystical & infamous sunset. 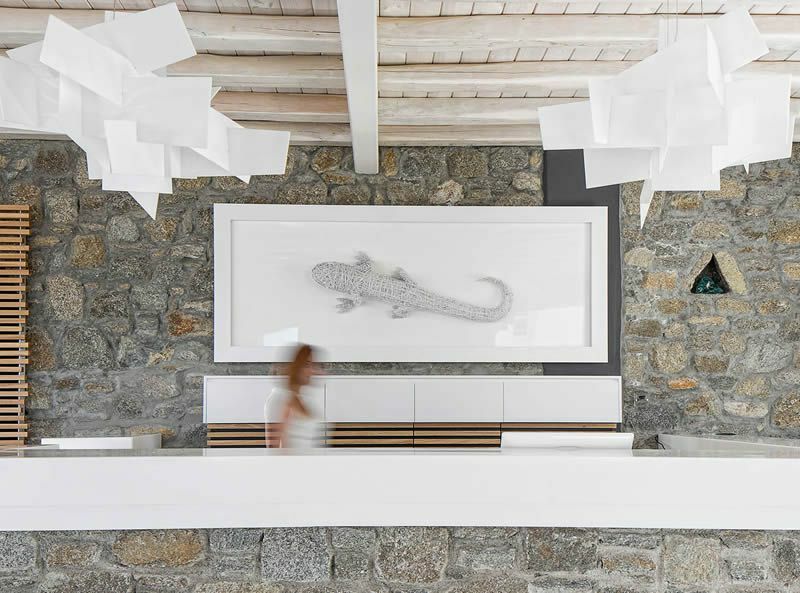 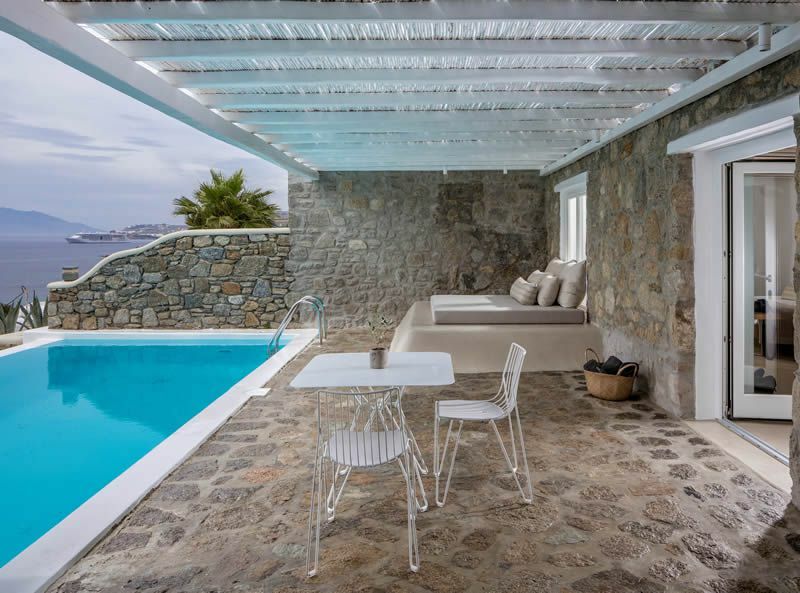 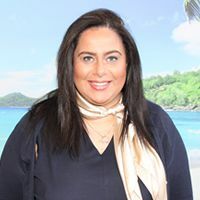 Bill & Coo Suites & Lounge is located above the beach of Megali Ammos & is just a short walk to Mykonos Town centre, where you can enjoy the quaint cobbled streets, boutiques, sumptuous restaurants & classy bars. 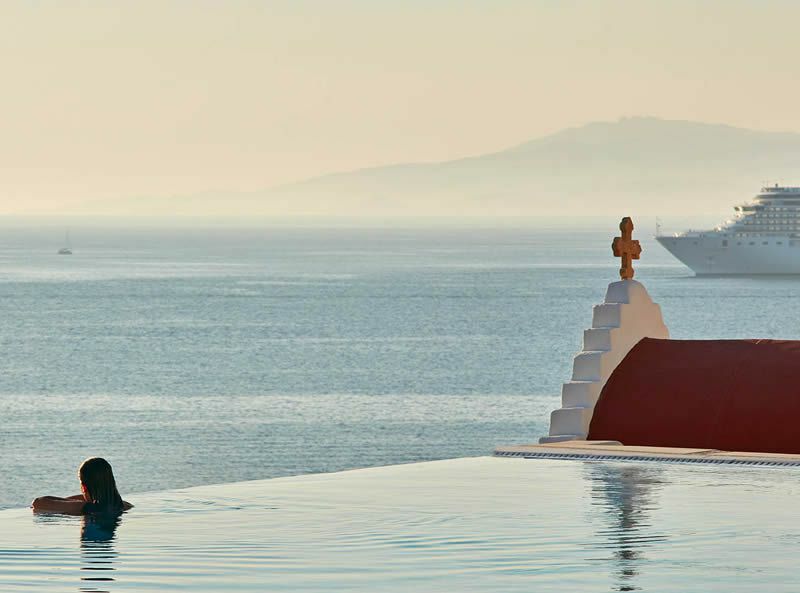 • Infinity pool • Gym equipped with the latest equipment • Valmont Spa - offering a variety of treatments, 2 wellness spa suites. 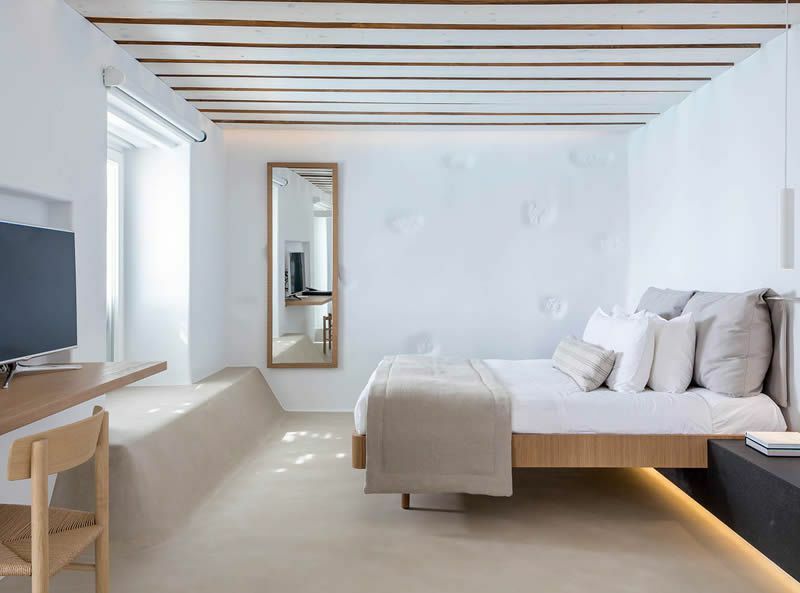 All 32 suites accommodate spacious balconies or verandas, perfectly oriented towards the romantic sunset, minimal furnishing and neutral colours. 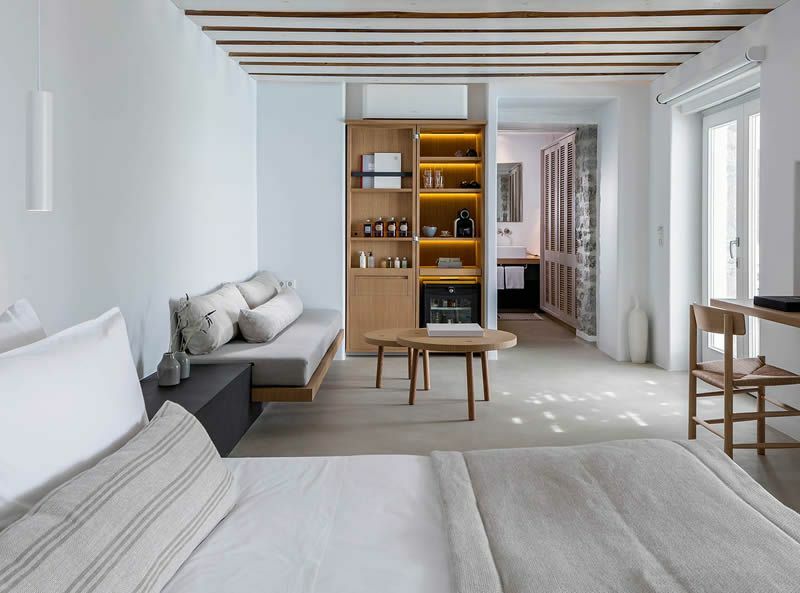 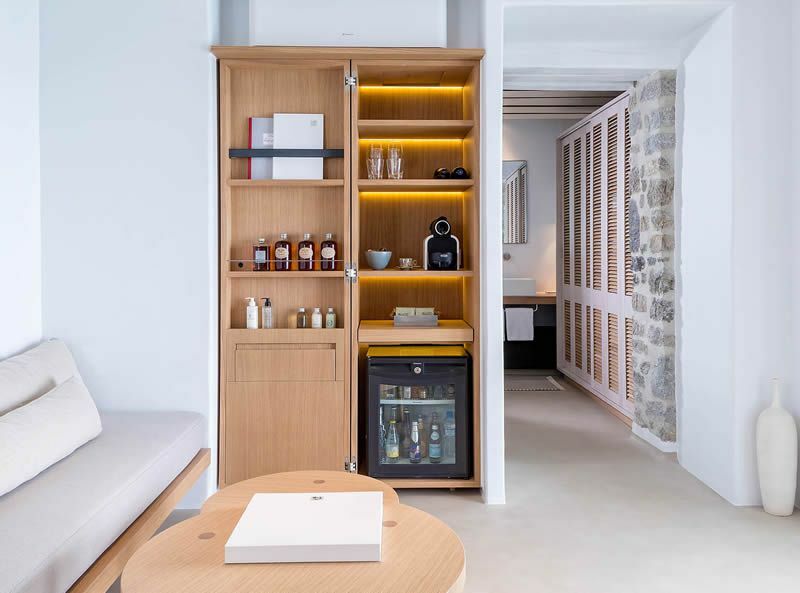 All suites are equipped with: signature B&C mini bar, electronic safe box, electronic key card lock system, bathrobes & slippers, luxury toiletries, hair-dryer, working desk, high-speed wireless internet access, Smart TV and iPod station.